Sarkodie proves once again why he’s one of the best African rappers that liveth. 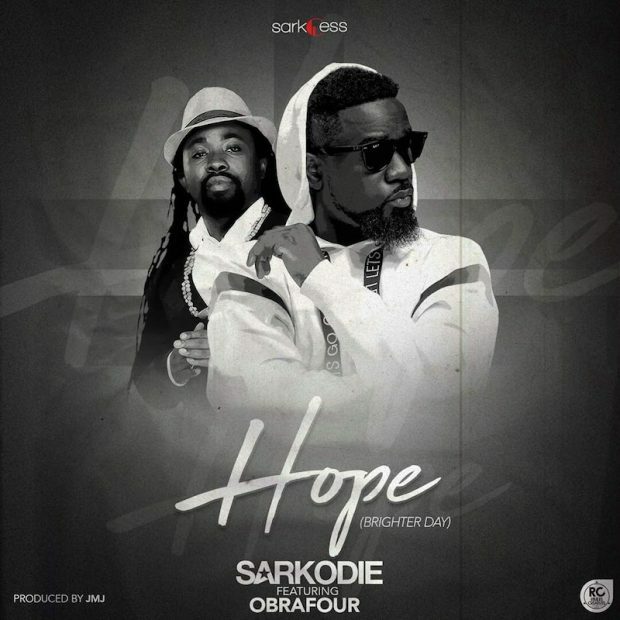 He teams up with Legendary musician Obrafour on a new tune dubbed “HOPE” (Brighter Day). The track “HOPE” is heavily driven on inspiration and motivation. It is that mentally stimulating song that employs you to remain positive and once again, believe in yourself. He first delivered to the world a feel of this amazing song at the just recently held Vodafone Ghana Music Awards on 14th April, 2018. Production credit however goes to JMJ.